SRV Group PLC announced on Wednesday that it will join the construction project of the Fennovoima Nuclear Power Plant with an equivalent of a 1.8 percent share as a financial commitment to the project's owner. Within this agreement, SRV will serve as the project's manager alongside its role as an investor. “The project required the participation of a reliable Finnish partner familiar with local legislation and regulations,"
SRV President and CEO Juha Ojala said. "SRV has strong experience of project management and we have been well-acquainted with Fennovoima’s nuclear power plant project for a long time now." In its project management role, it will largely oversee fellow Finnish partners of the project and its main contractor Titan-2. This agreement is pending approval from the Finnish Radiation and Nuclear Safety Authority. Fortum Corp. has also signed on to participate in the construction project for a 6.6 percent share. This proposed nuclear facility will be located on the Fennovoima Peninsula, near Pyhäjoki. The proposed plant's owner is Voimaosakeyhtiö SF. 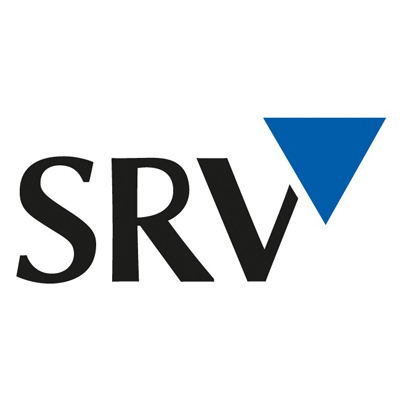 Want to get notified whenever we write about SRV Group PLC ? Next time we write about SRV Group PLC, we'll email you a link to the story. You may edit your settings or unsubscribe at any time.